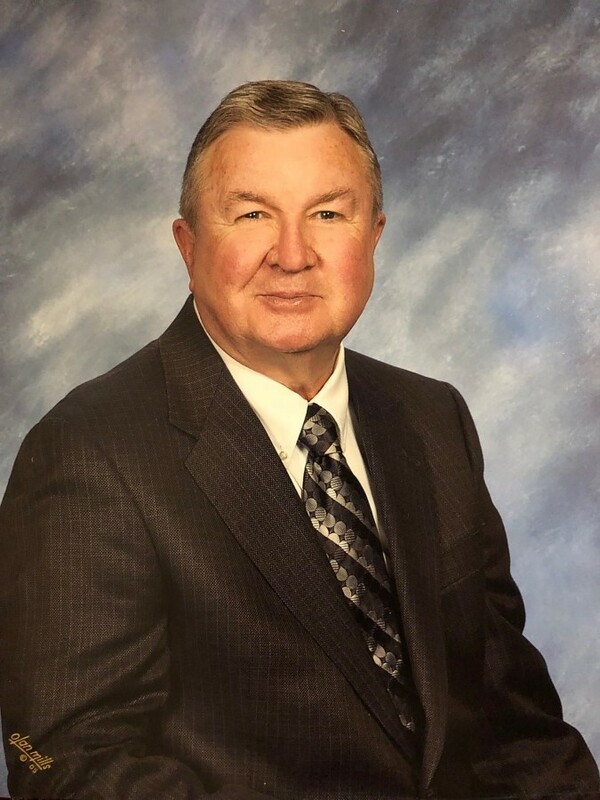 Roland Kermit Montgomery, 83, of Moulton, Alabama passed away on 22 March 2019 at Huntsville Hospital. A graveside service will be held on Tuesday, 26 March at 2 PM at the East Lawrence Memorial Gardens, with Pastor Jesse Reeder officiating. Roland was born 3 July 1935 in Courtland, Alabama. Survivors include his wife, Patricia Long Montgomery, son, Roland Ryan Montgomery, son, Laddin Shea Montgomery, daughter-in-law Heather Lee Montgomery, brother, Allen David Montgomery (Patricia), sister, Ava Virginia Montgomery, and several nieces, nephews, and cousins. He was preceded in death by his parents, Cobie Pickens Montgomery and Annie Eugenia Simpson. As a young man, Mr. Montgomery studied at The University of Alabama, served in the Alabama Air National Guard, and the United States Air Force. Following a critical family illness, Mr. Montgomery continued operation of the existing Courtland-based family enterprise as an Agent Distributor for Standard Oil Company, this later to become part of Chevron. Operating from 1937 until 1976, this form of the business served numerous customers across Lawrence County. Owners and families of independent gas stations, country stores, and farmers from this period were well-known and fondly remembered. In 1976, Mr. Montgomery established the fully independent oil distributorship, RKM, Inc. In addition to serving both agriculture and industry, during this period the business expanded to include a number of direct-consumer convenience stores. RKM employees, many of whom remained acquaintances and close friends even following his retirement in 2004, were valued and much appreciated. He was a member of the Moulton Baptist Church for 56 years and loved debates and discussions with his Sunday School friends. Pall bearers will be family and friends. Friends and family are invited to attend a Celebration of Life gathering at Moulton Baptist Church following the service. As he would remind people to remember “the widows and the orphans,” in lieu of flowers, please contribute to a favored charity.